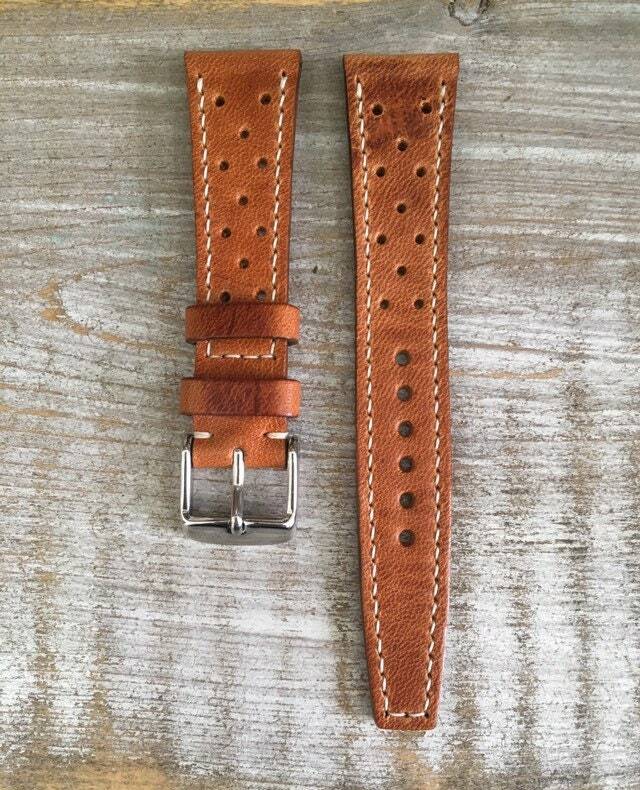 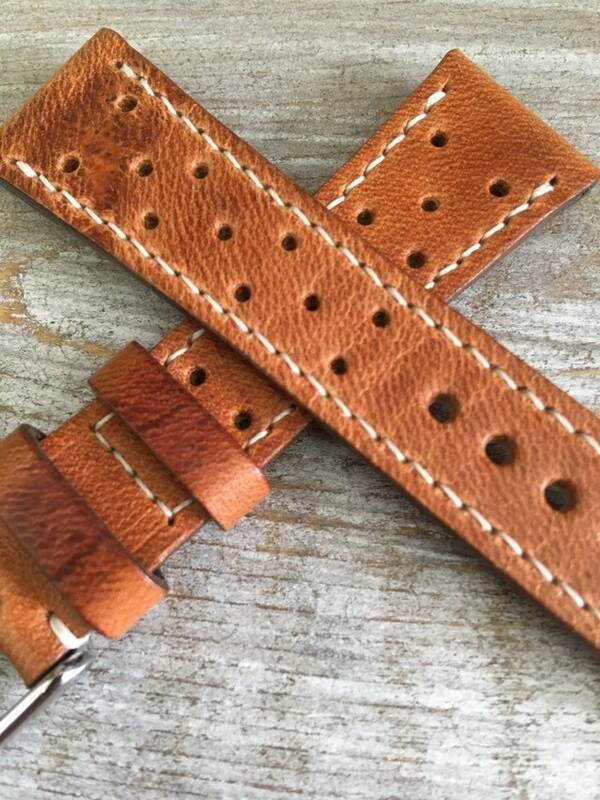 This listing is for a Vintage style Horween Dublin 2 piece watch strap. 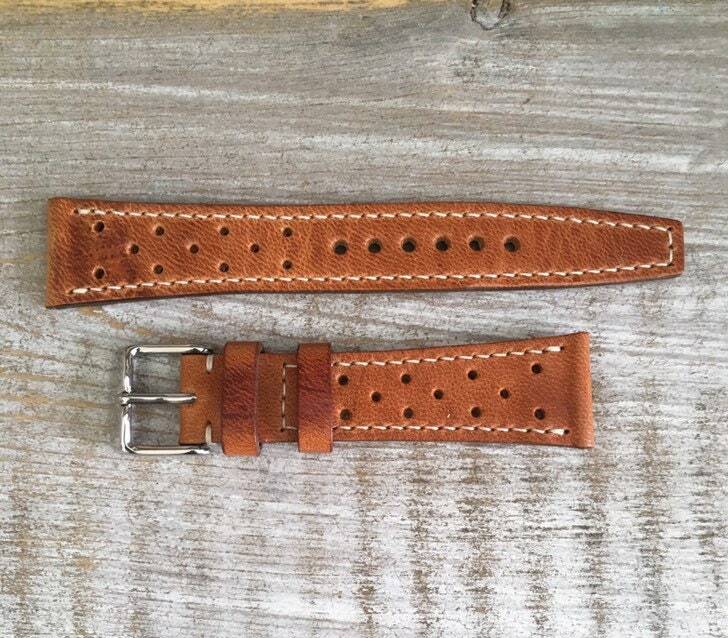 The strap is lined with soft horse leather. 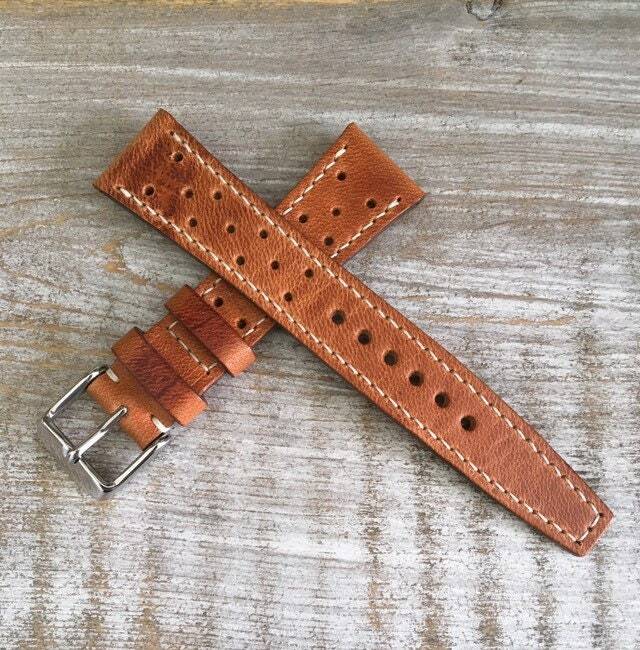 Another option are the keepers. 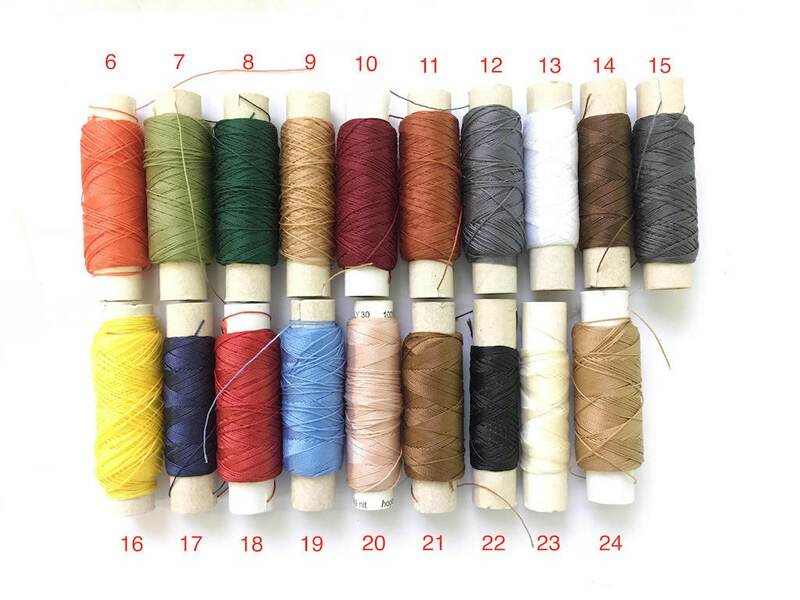 You can choose one loose keeper or 2 keepers (1 loose and 1 fixed).